what happens when pretending to be someone else on the Internet is no longer enough? 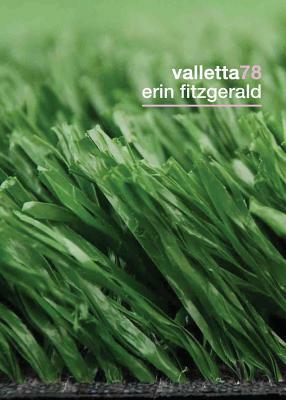 Valletta78 is a wickedly serious story of online transformation, revealing how virtual exchanges redefine love and suffering in terms otherwise unattainable. For Valletta78, support groups for survivors of tragedies she's never suffered become a regular habit, a spiraling escape from a tedious marriage and a seductive expansion of everything that's possible. Combining first-person confessions with search and chat logs, Valletta78 is a mesmerizing mix of dark comedy and fragile truths.